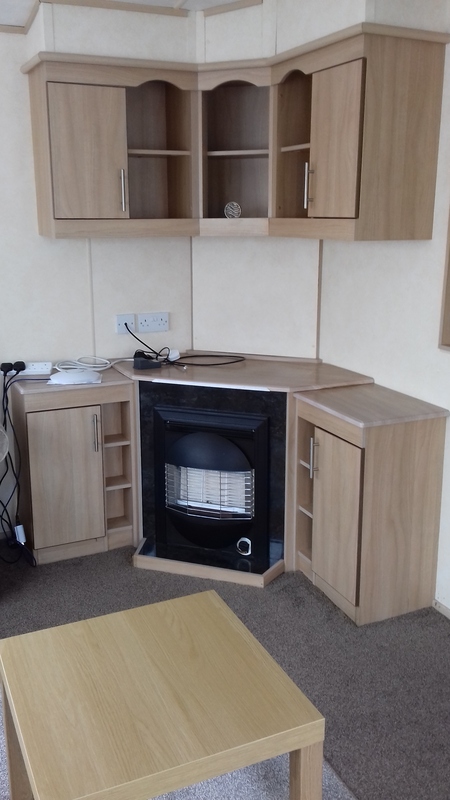 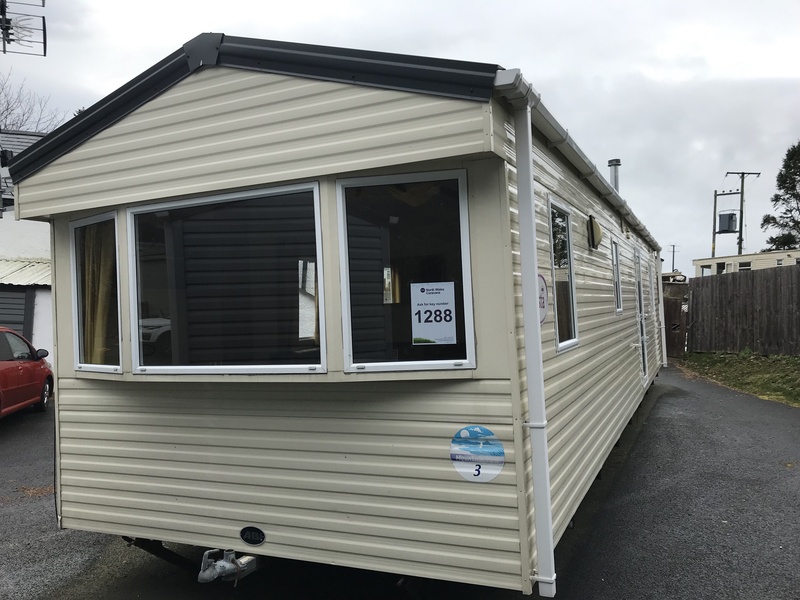 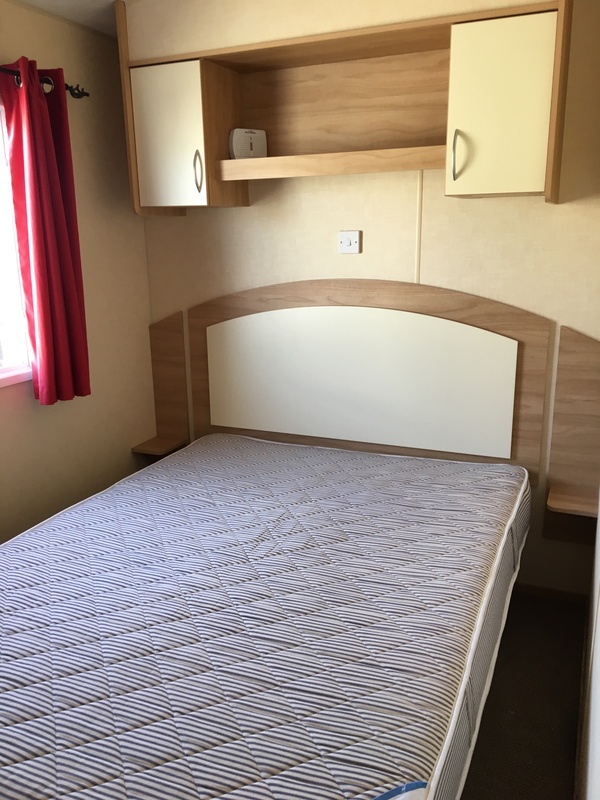 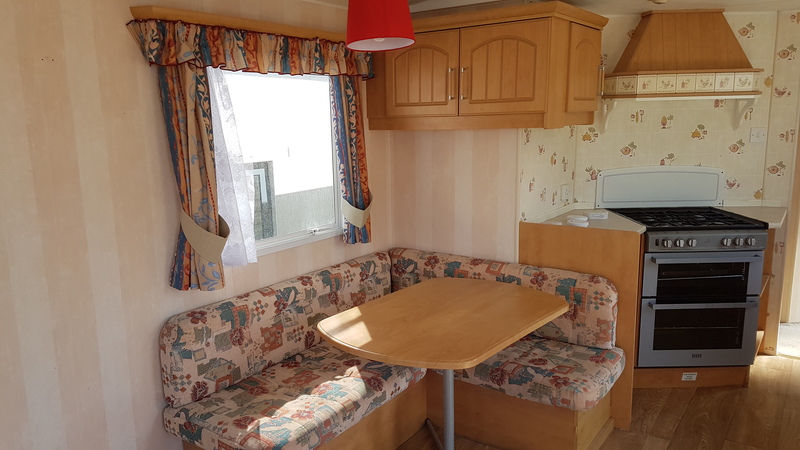 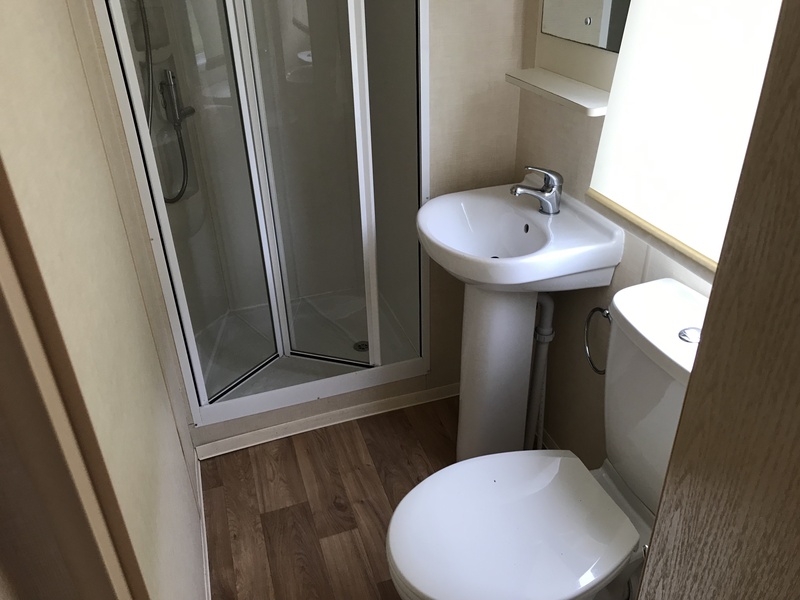 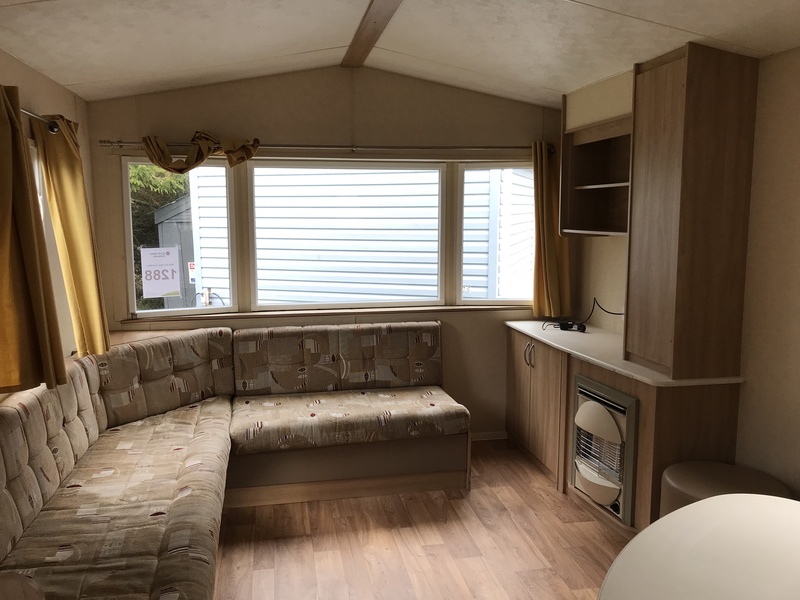 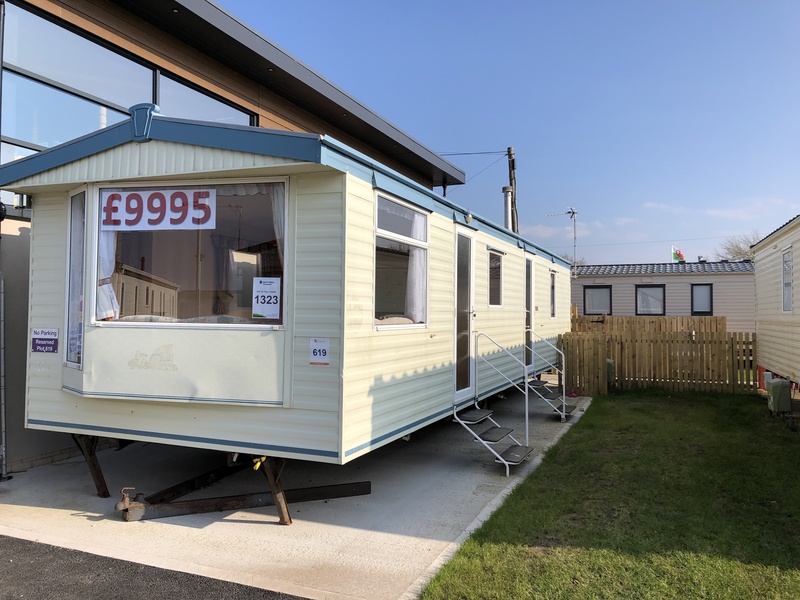 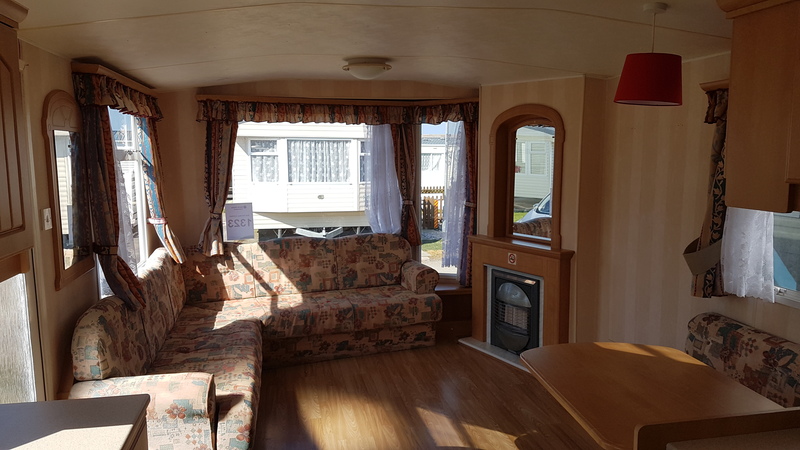 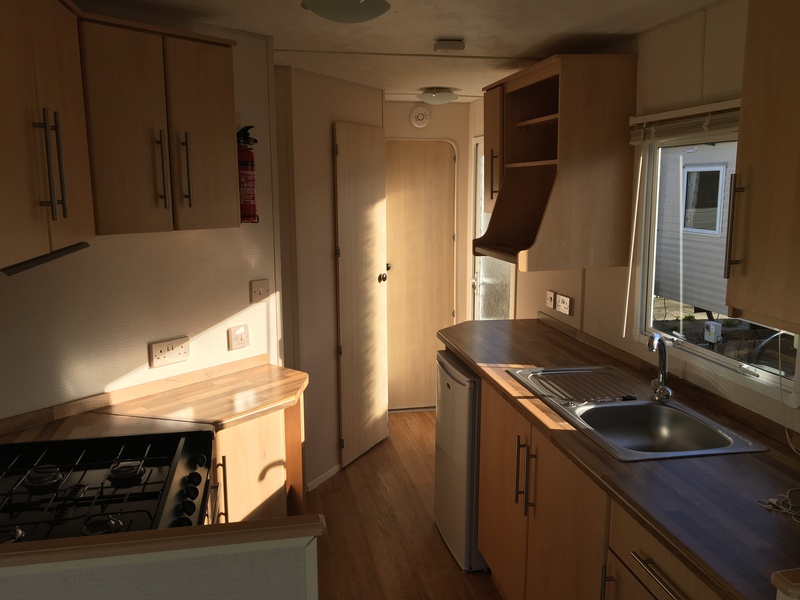 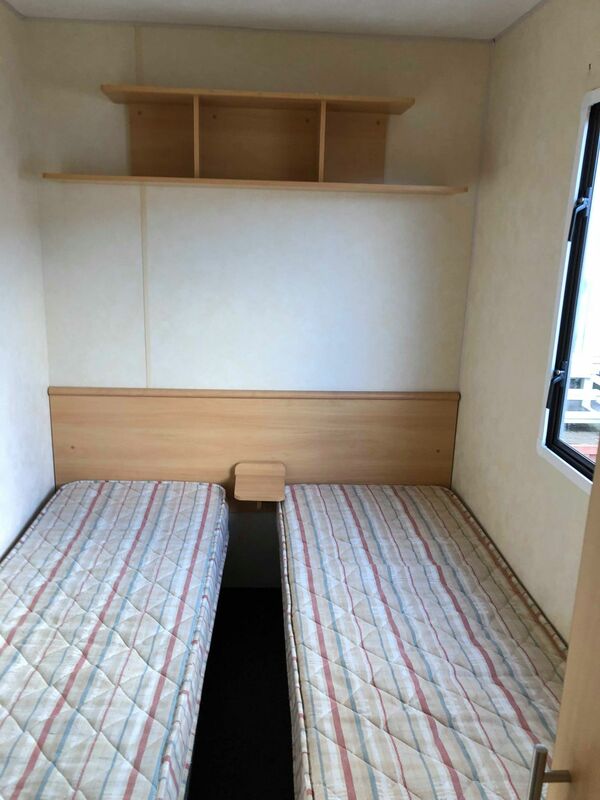 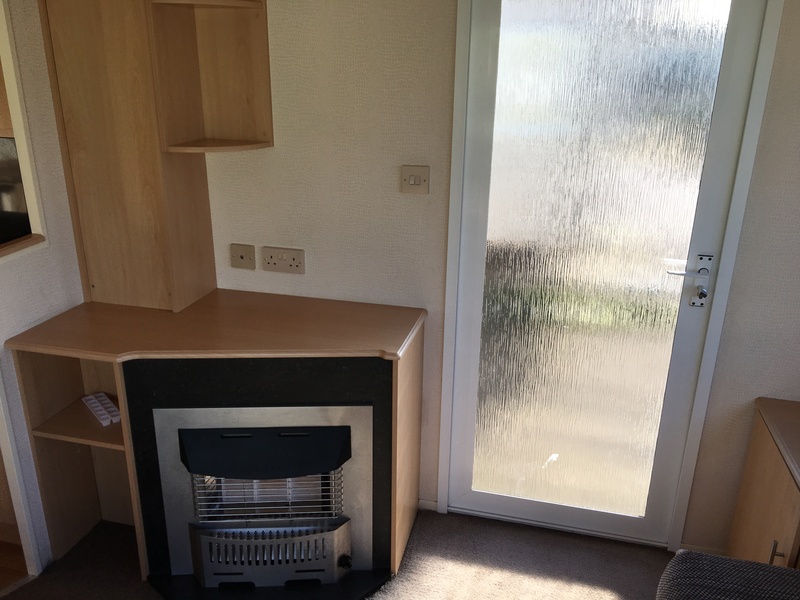 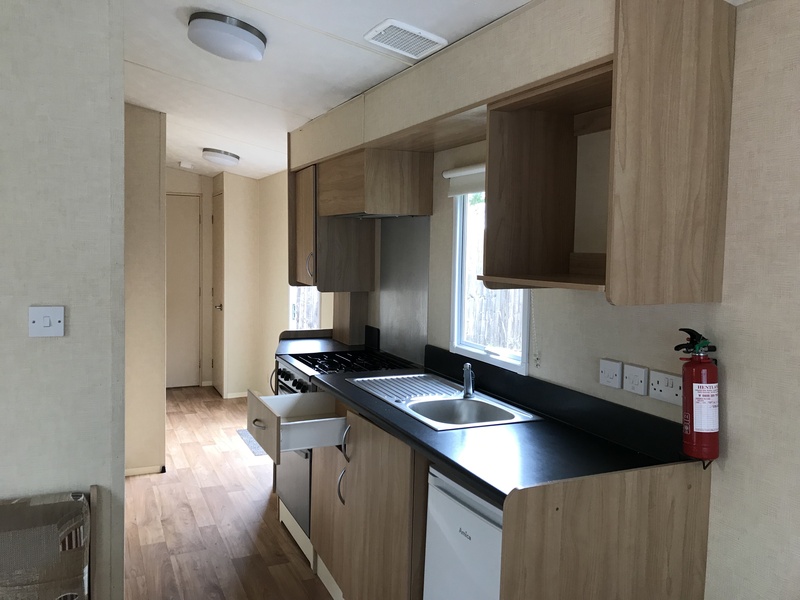 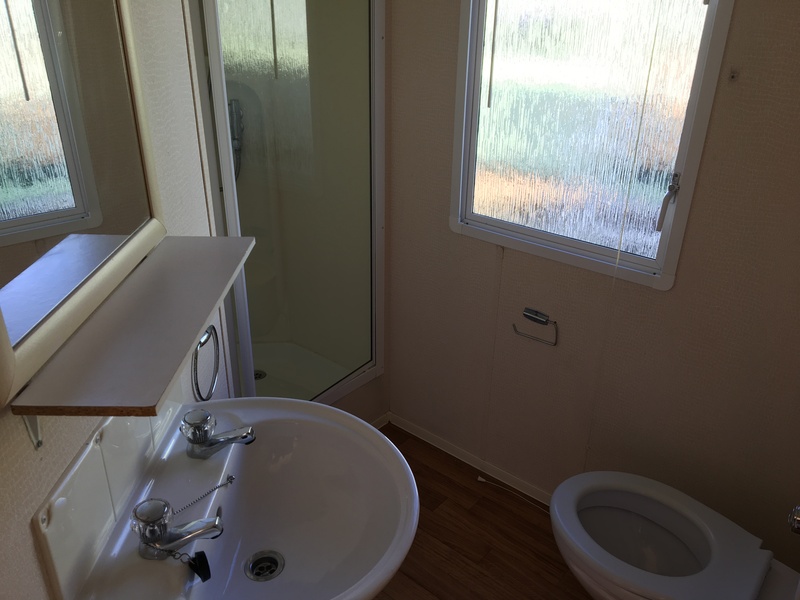 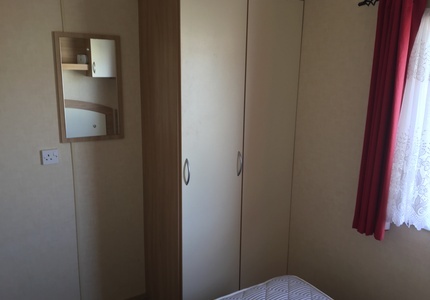 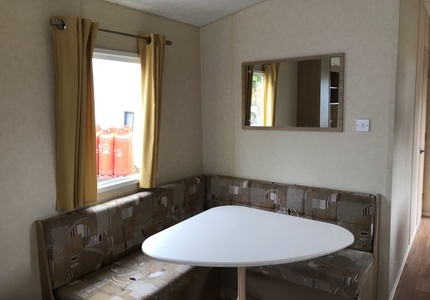 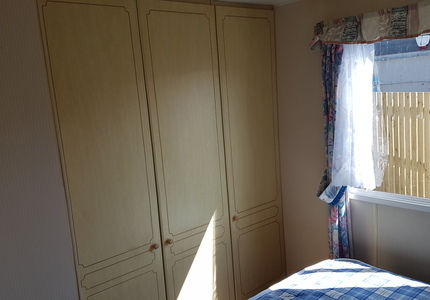 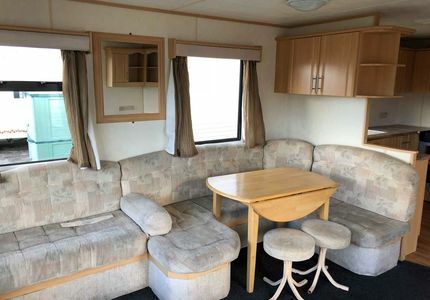 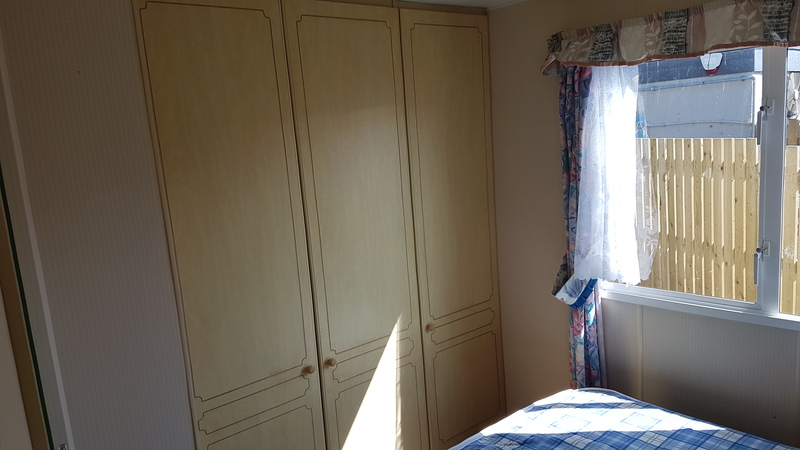 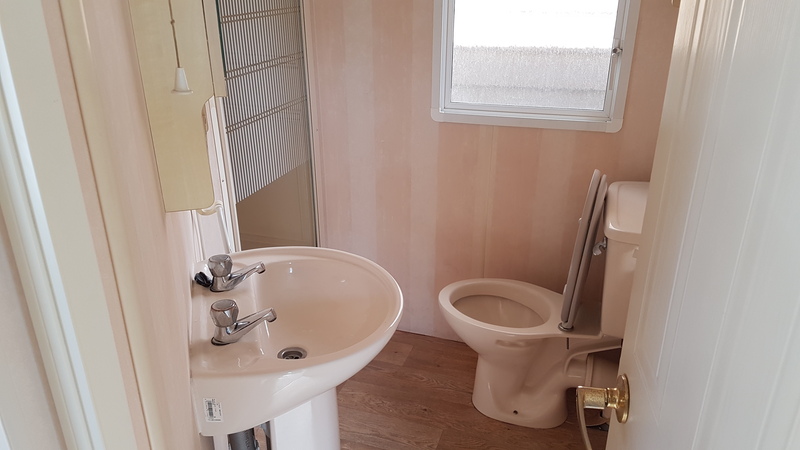 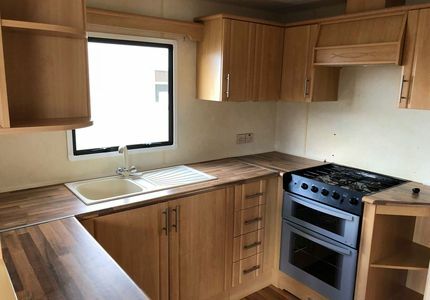 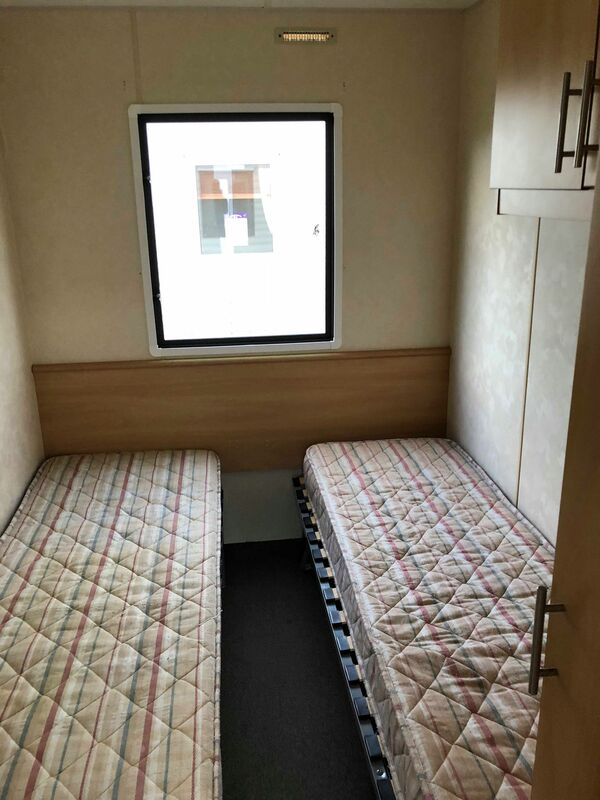 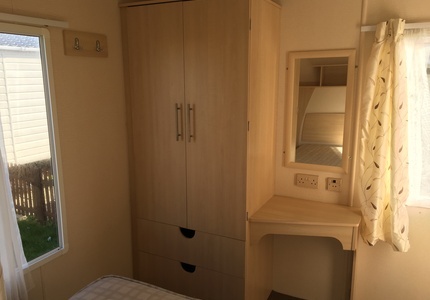 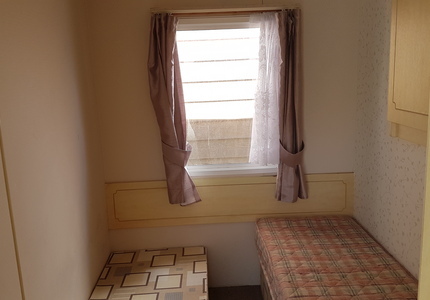 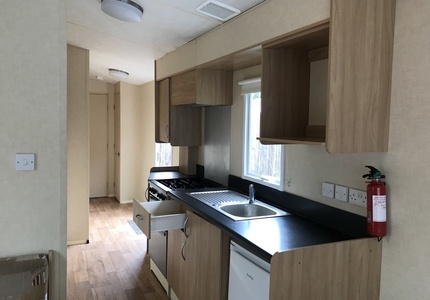 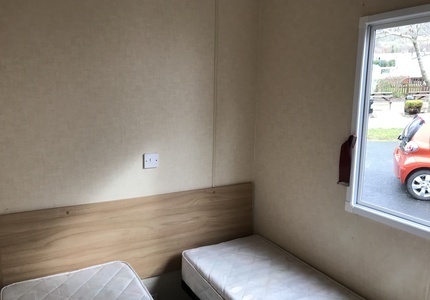 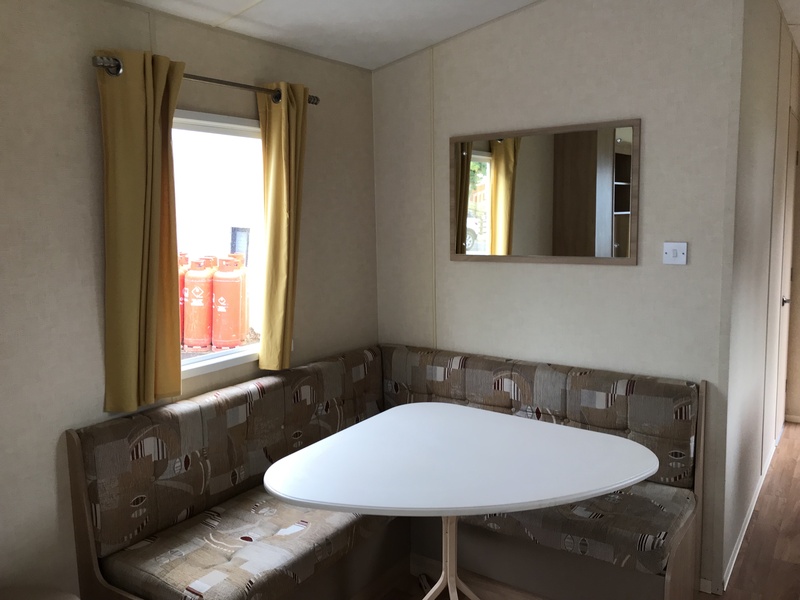 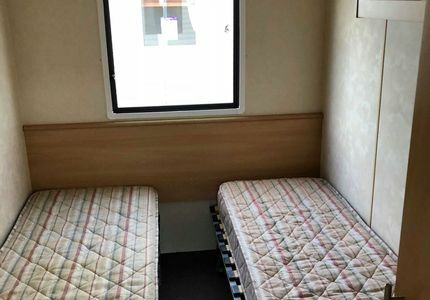 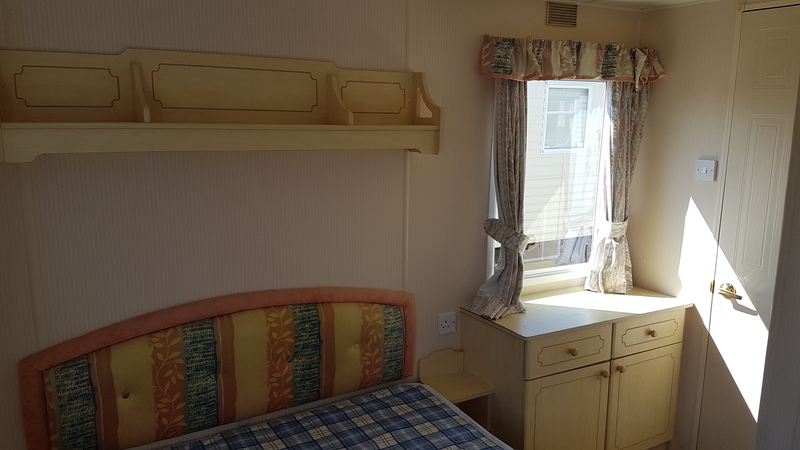 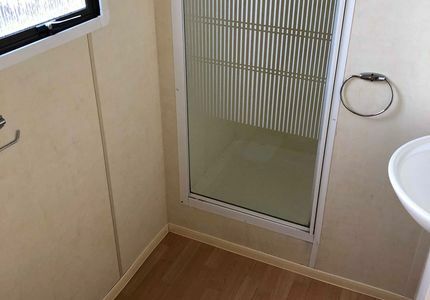 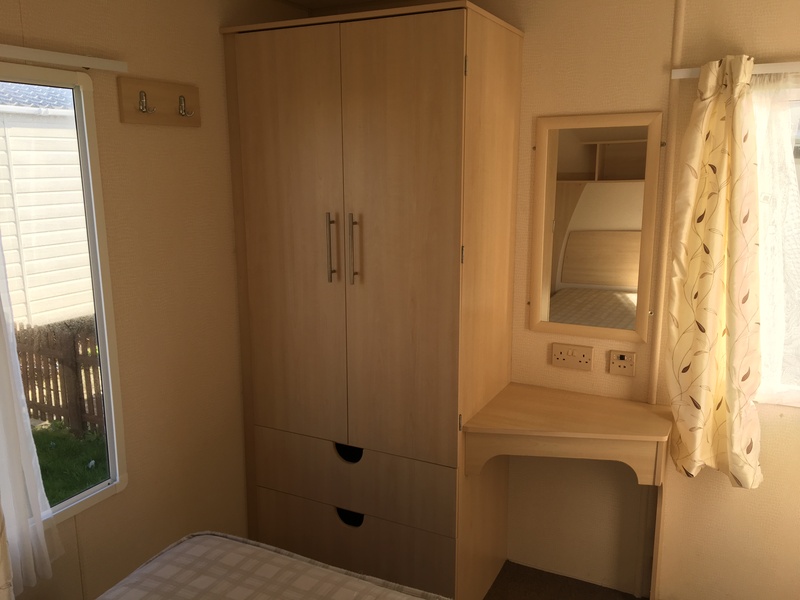 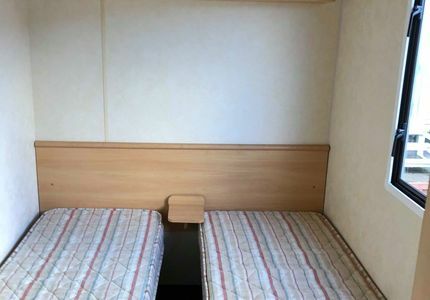 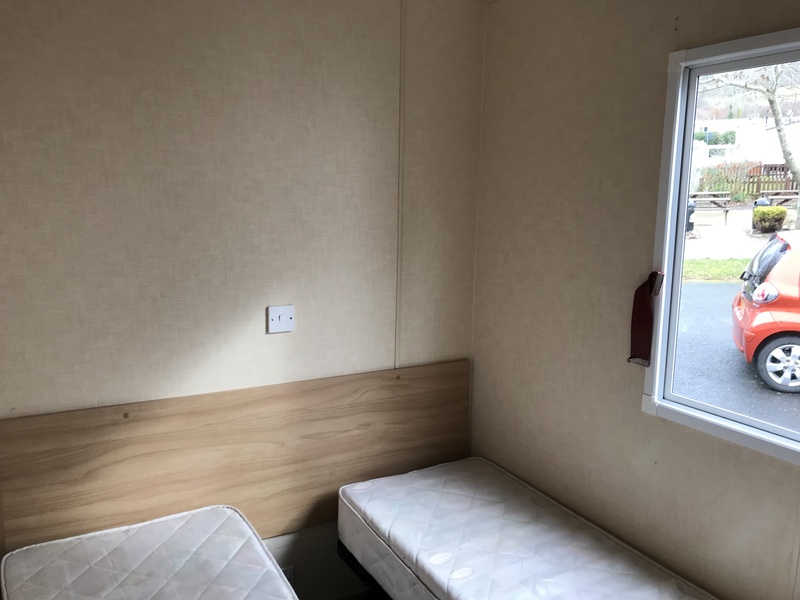 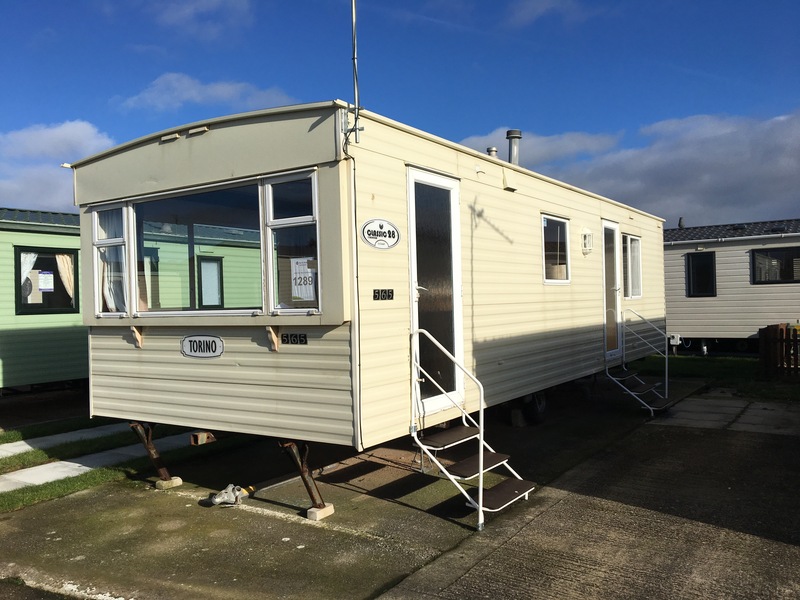 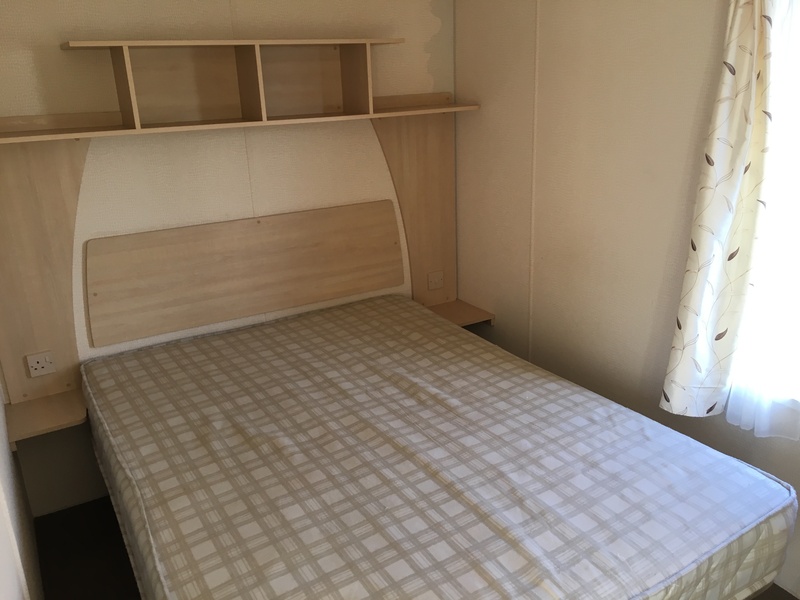 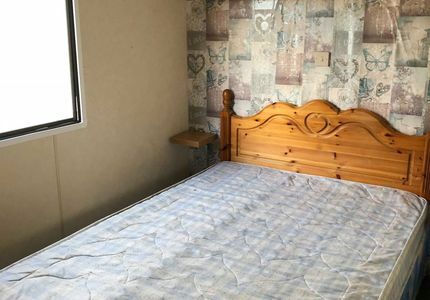 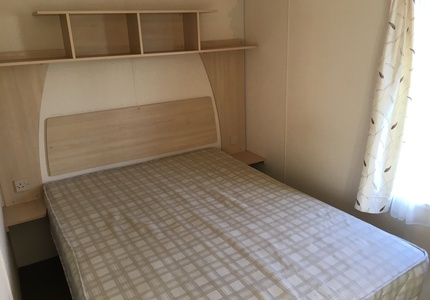 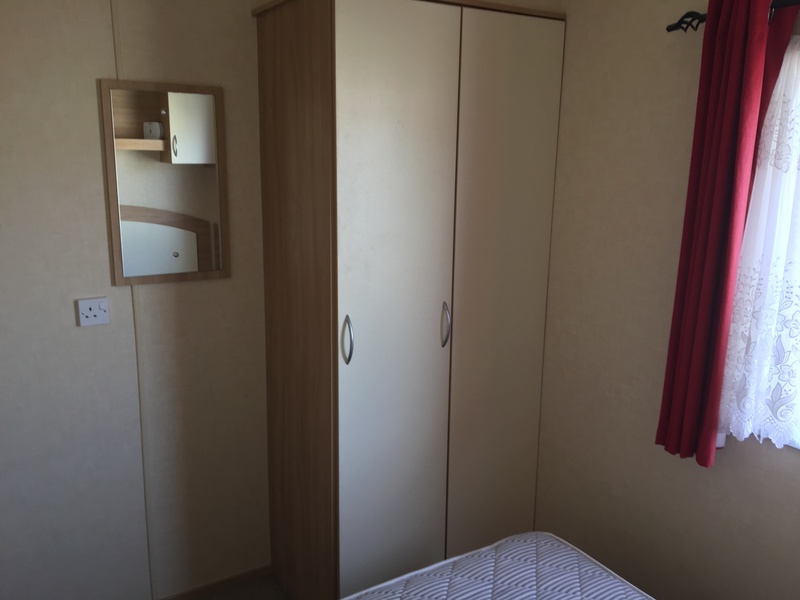 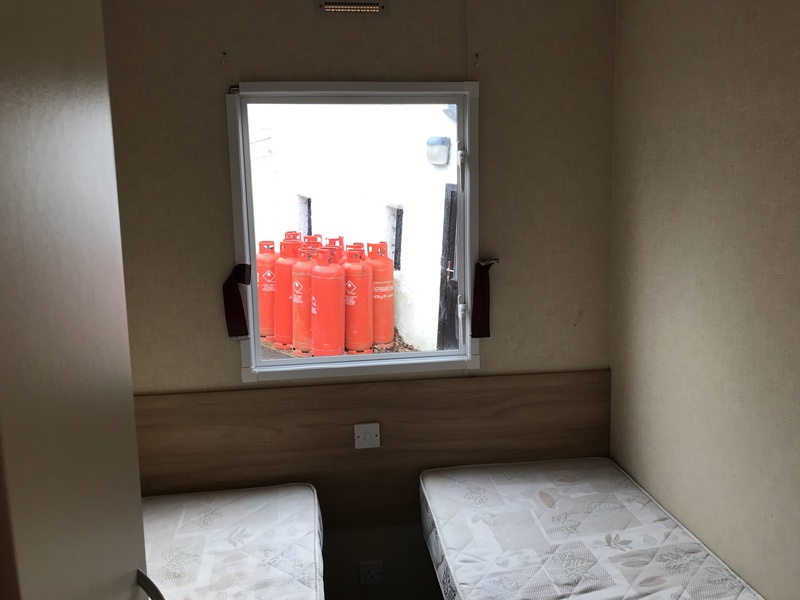 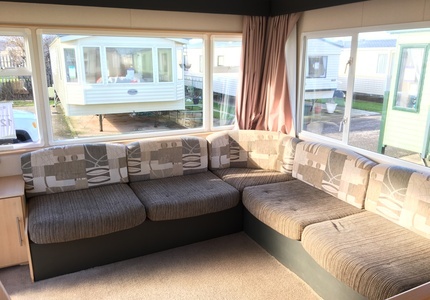 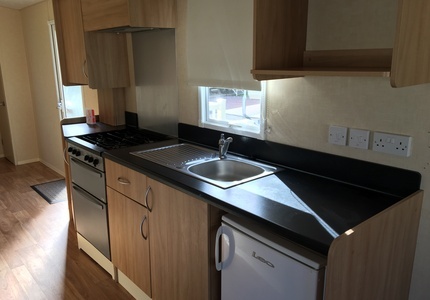 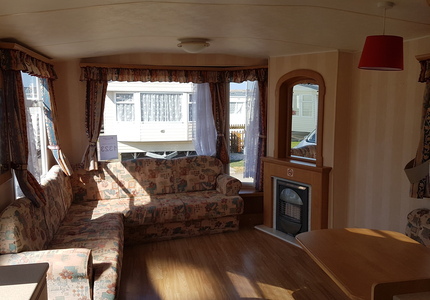 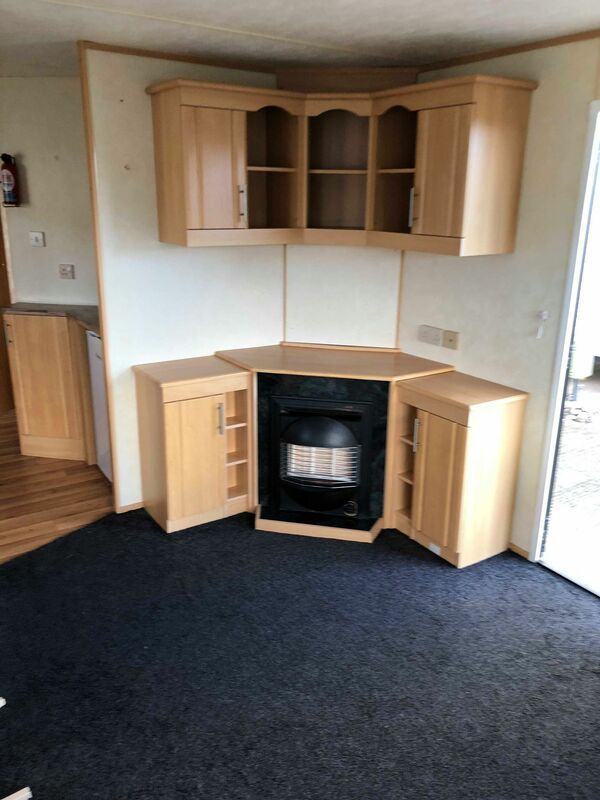 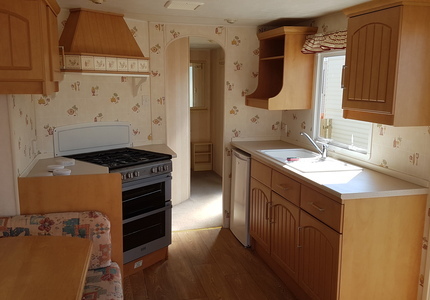 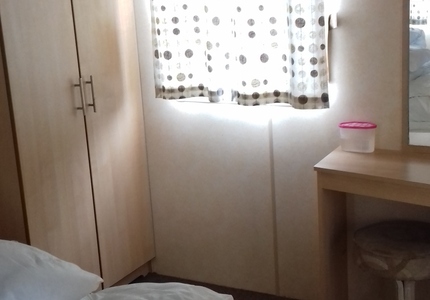 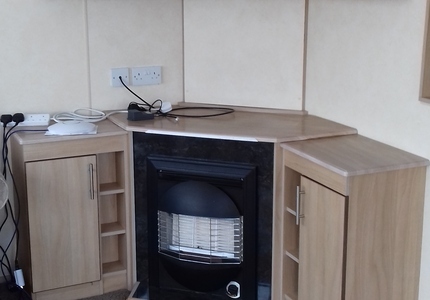 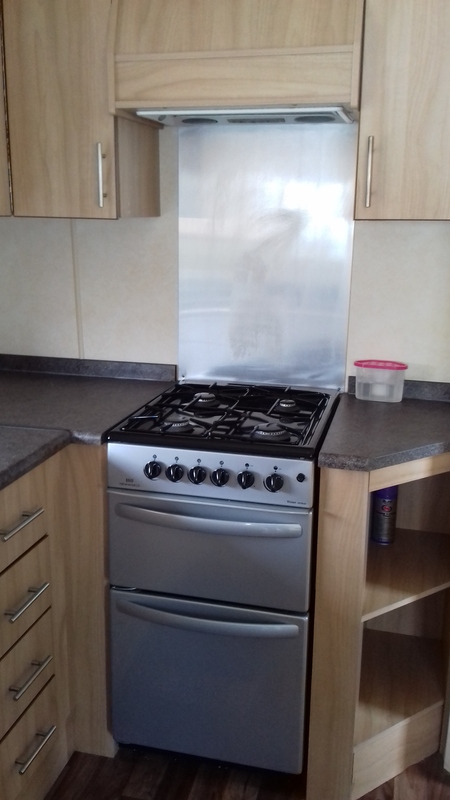 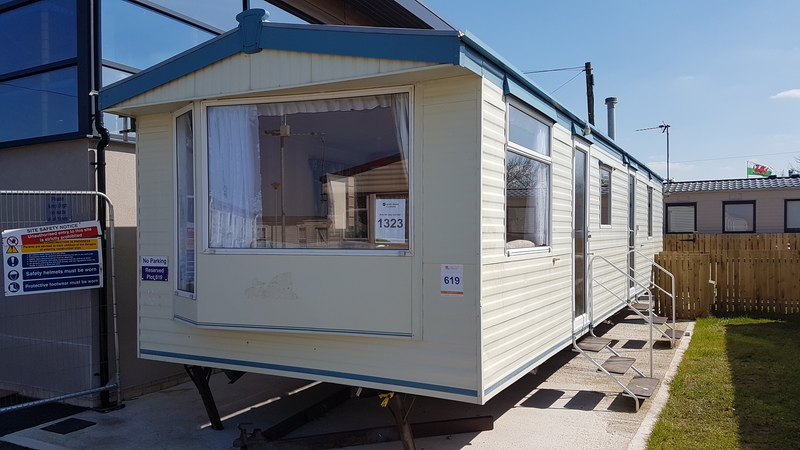 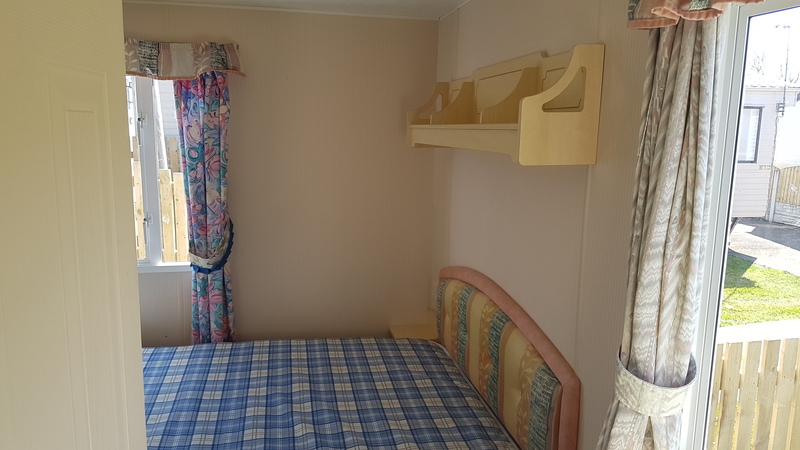 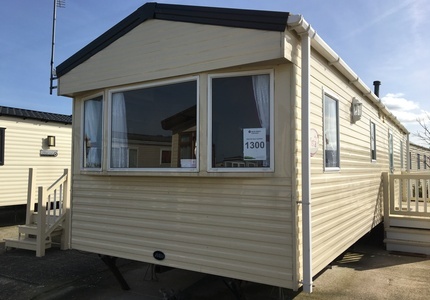 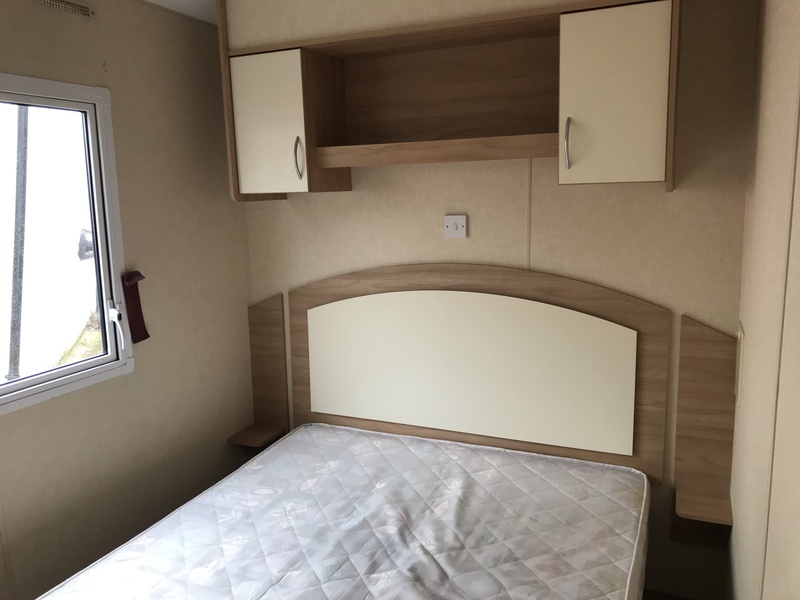 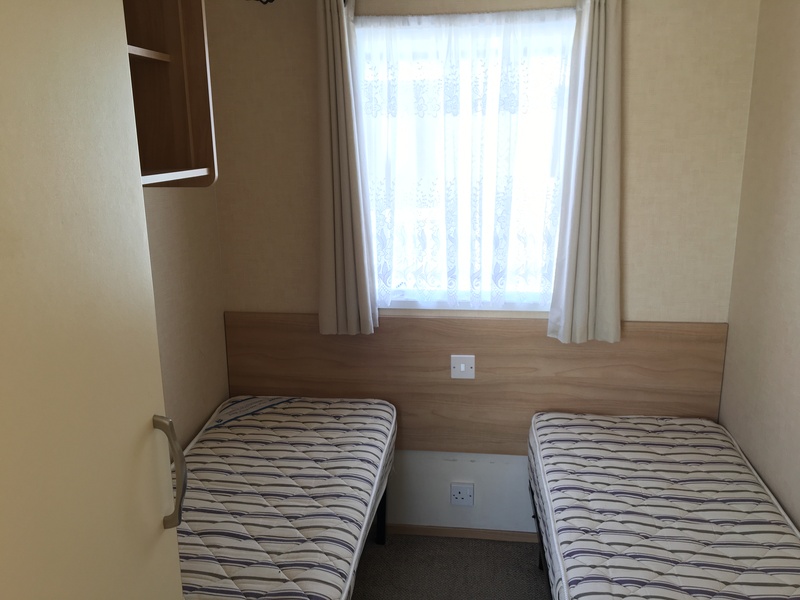 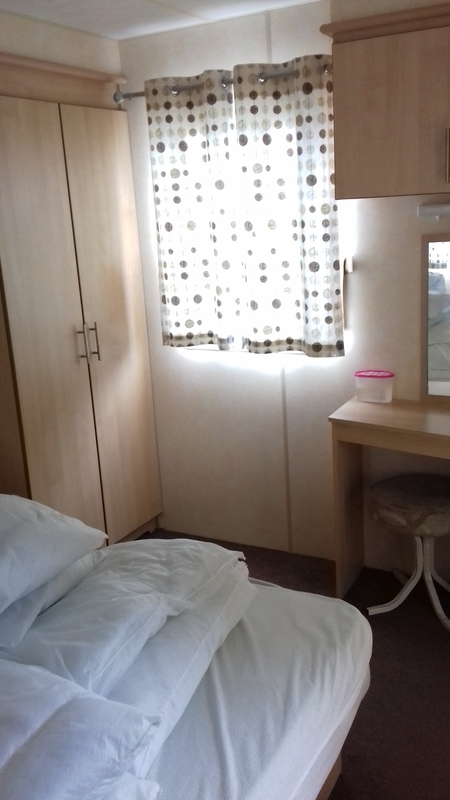 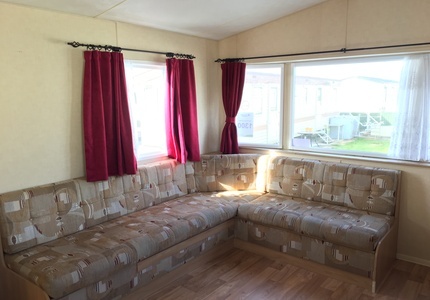 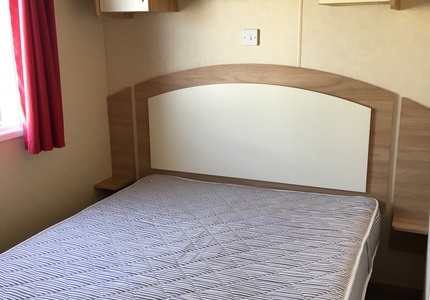 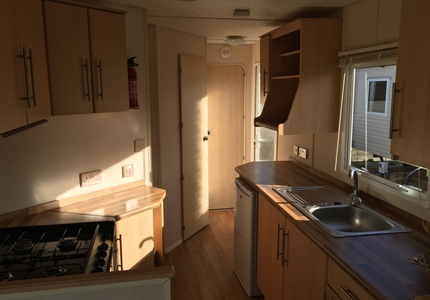 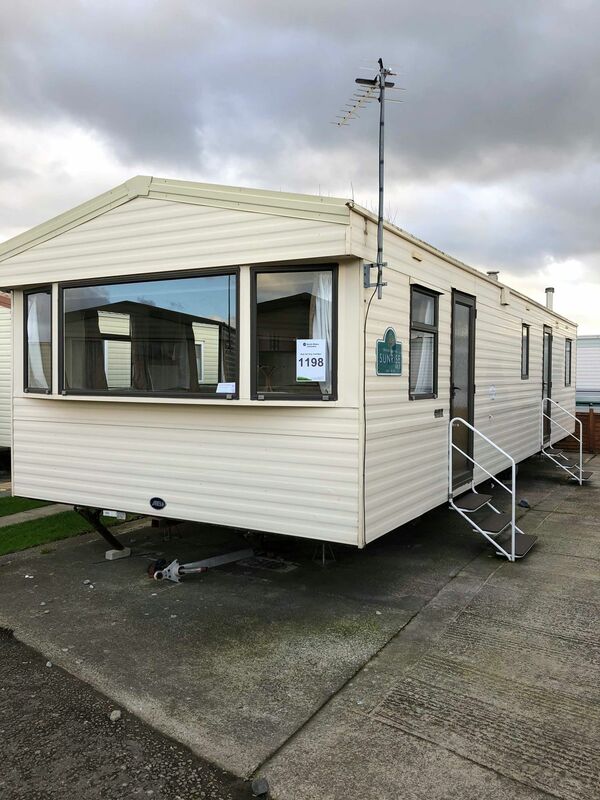 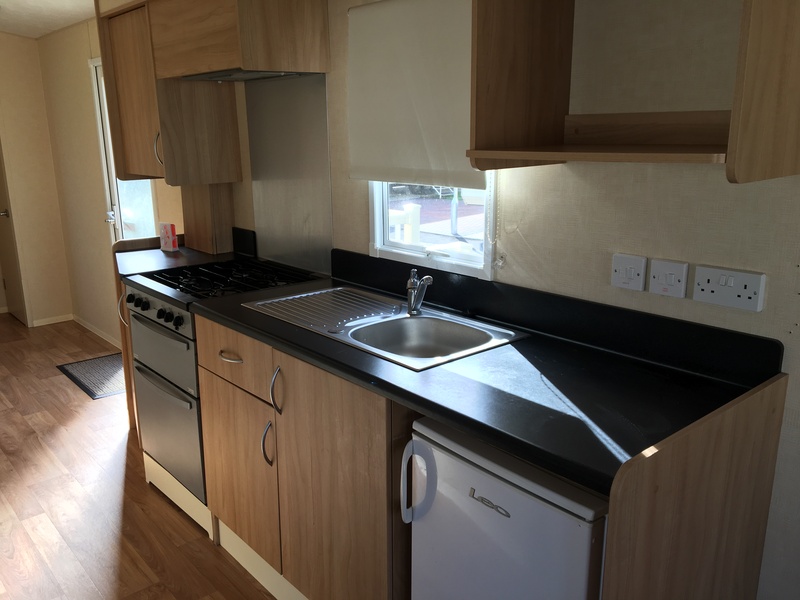 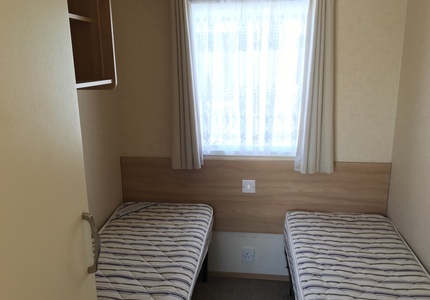 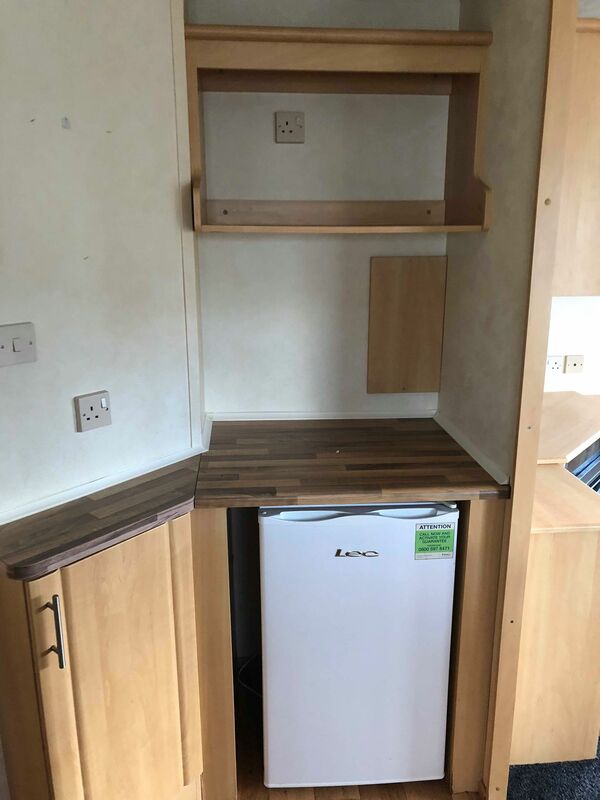 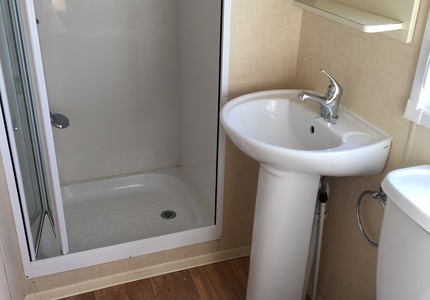 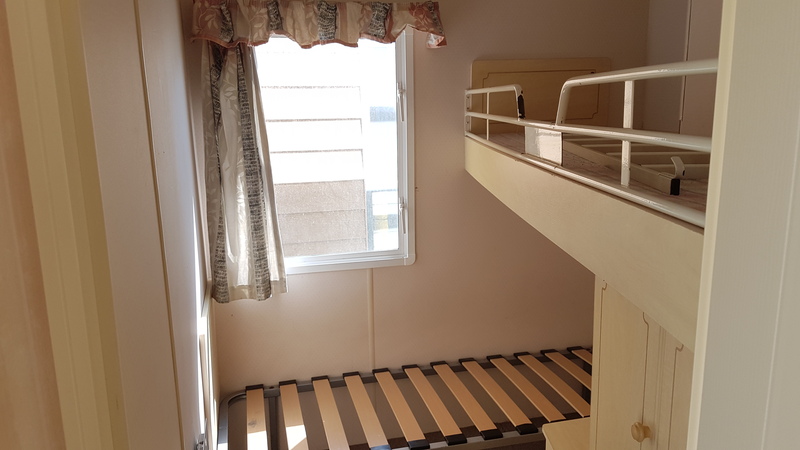 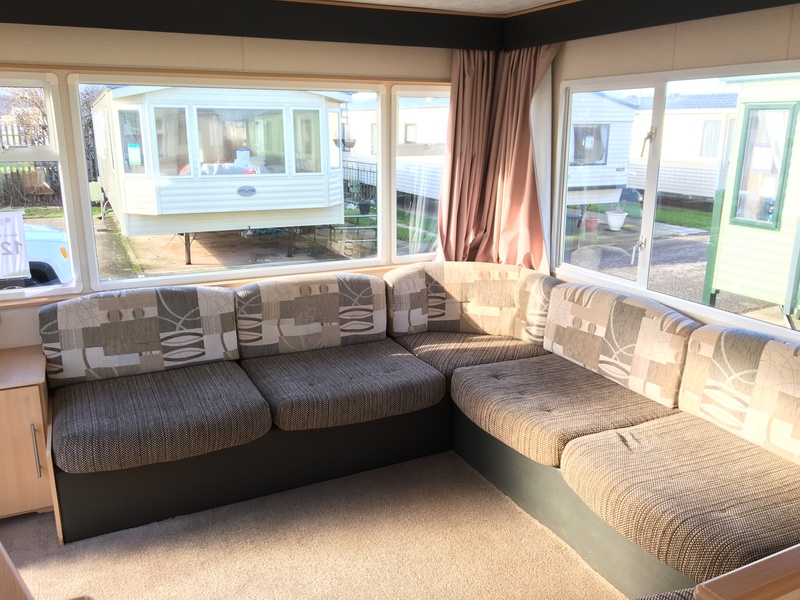 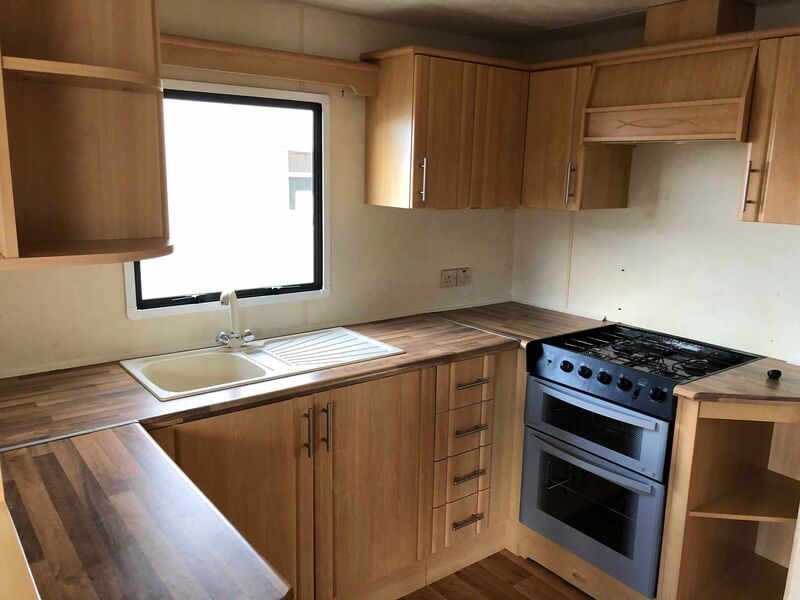 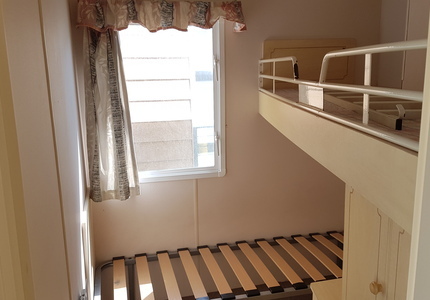 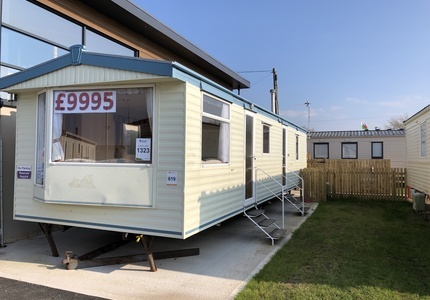 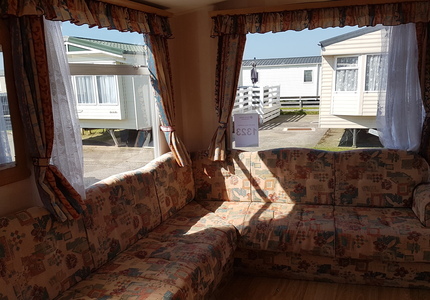 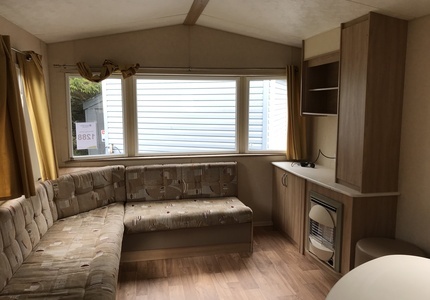 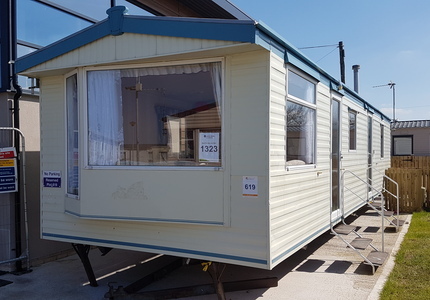 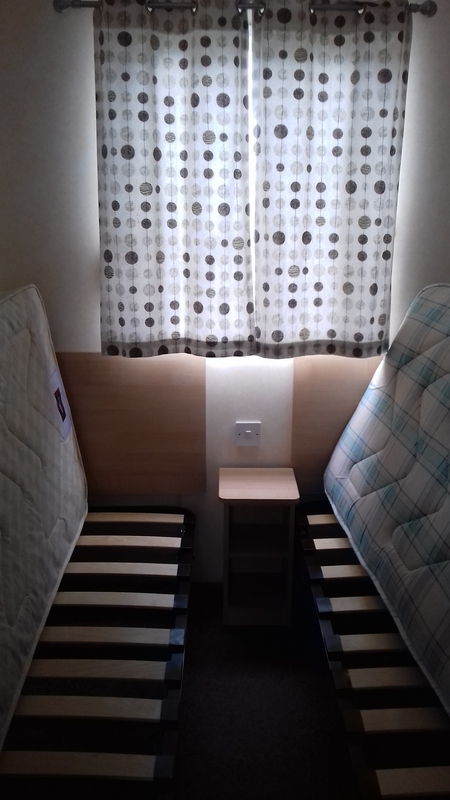 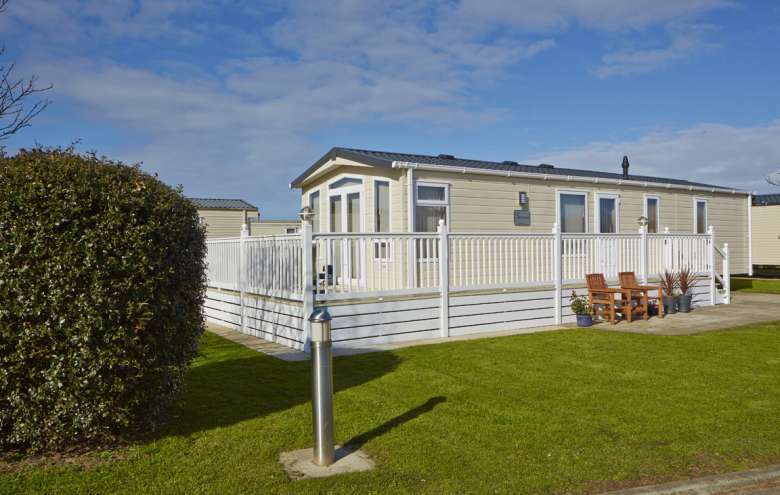 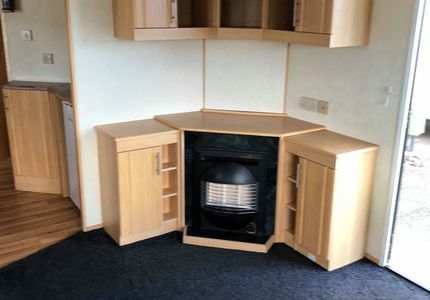 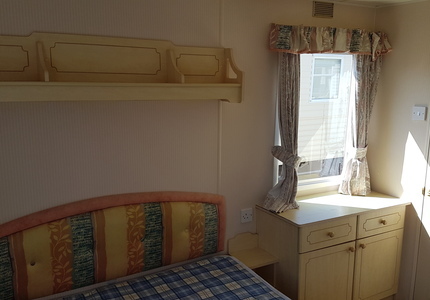 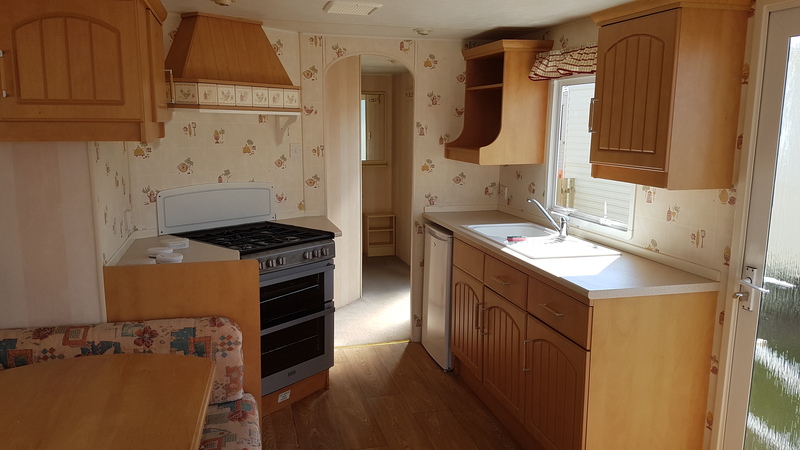 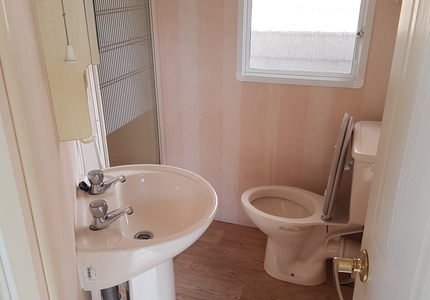 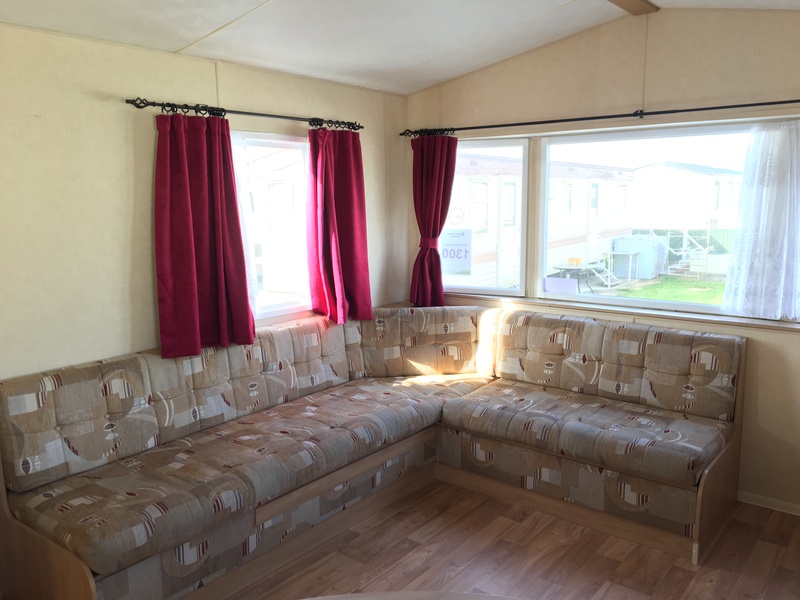 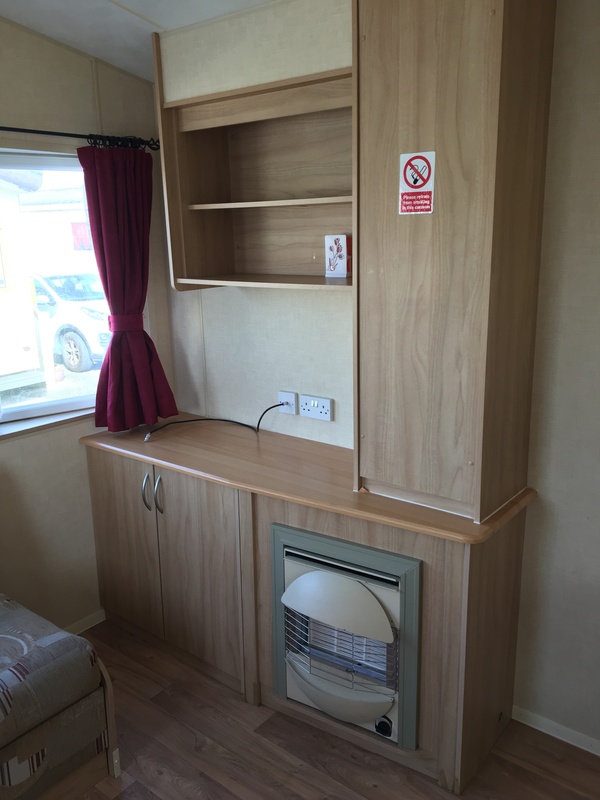 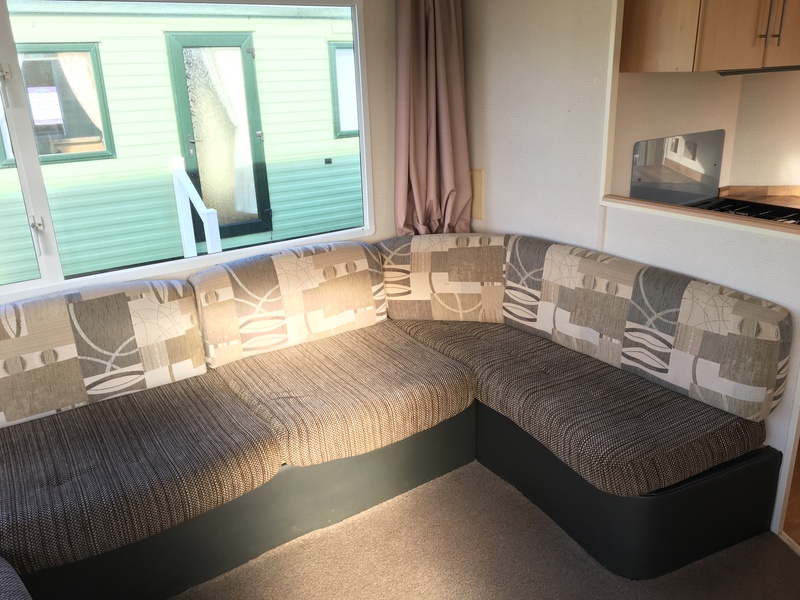 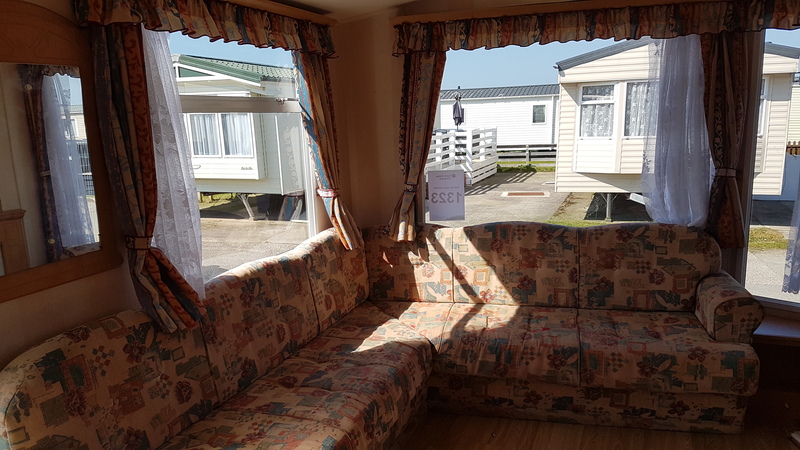 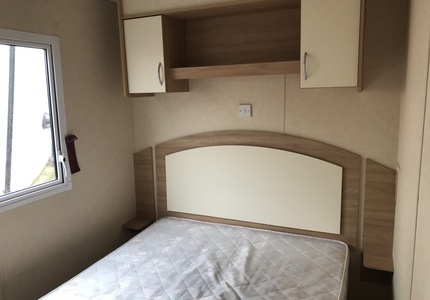 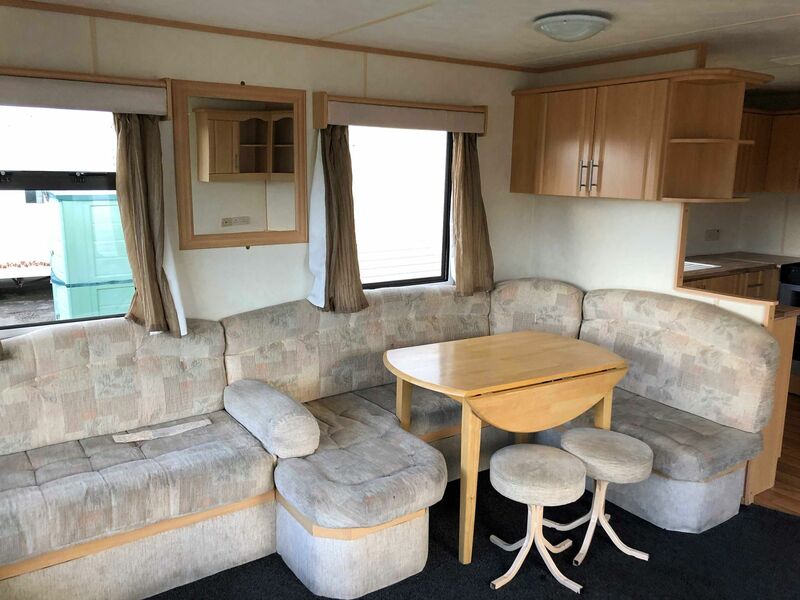 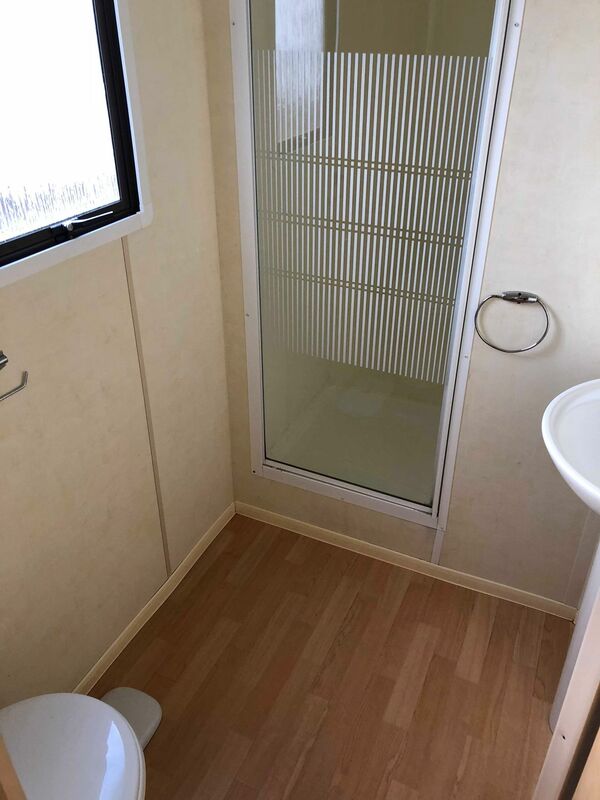 If you are looking for New Static Caravans for sale, we are pleased to say that North Wales Caravans have an extensive range that’s sure to have the model you are looking for. 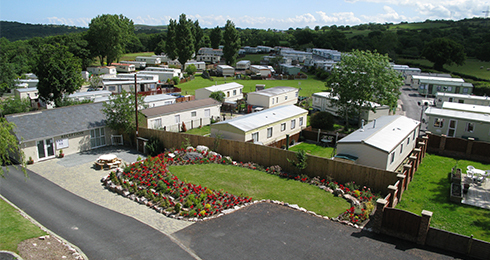 With a combined 35 years’ experience in the Static Caravan market, Graham and Donald Oades formed Europa Caravans Ltd. 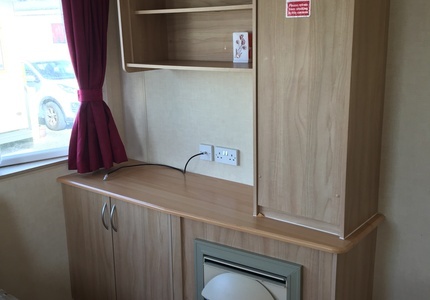 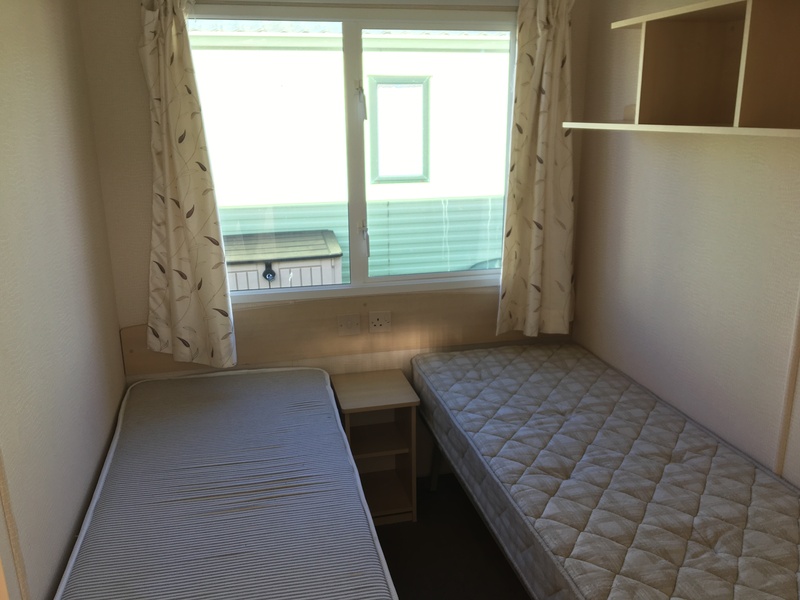 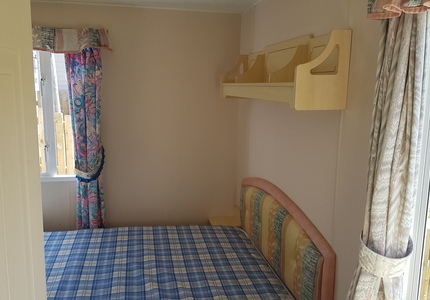 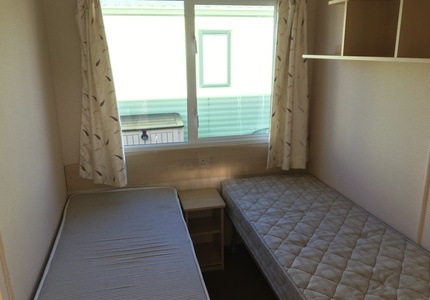 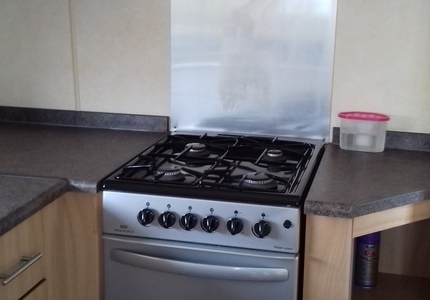 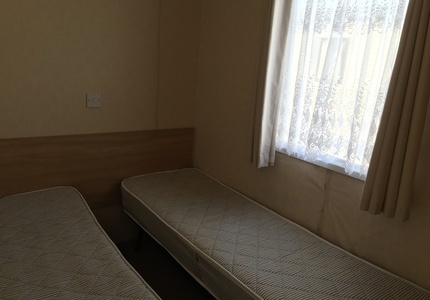 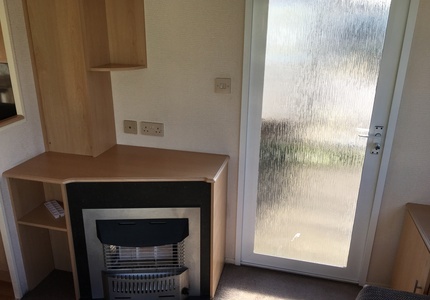 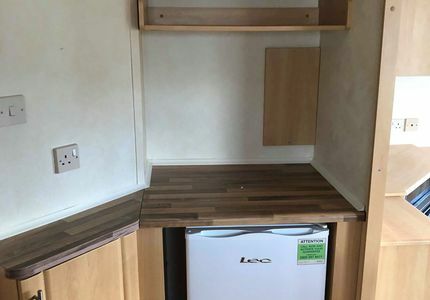 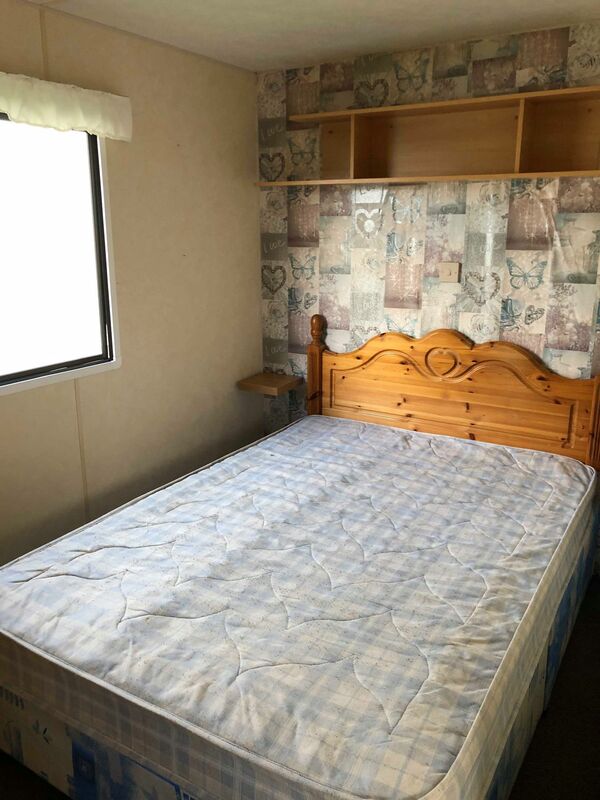 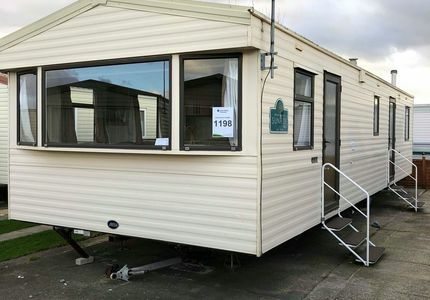 They now provide new Static Caravans for sale at great value for money and designed to excellent specifications. 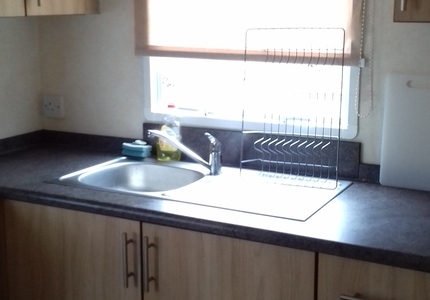 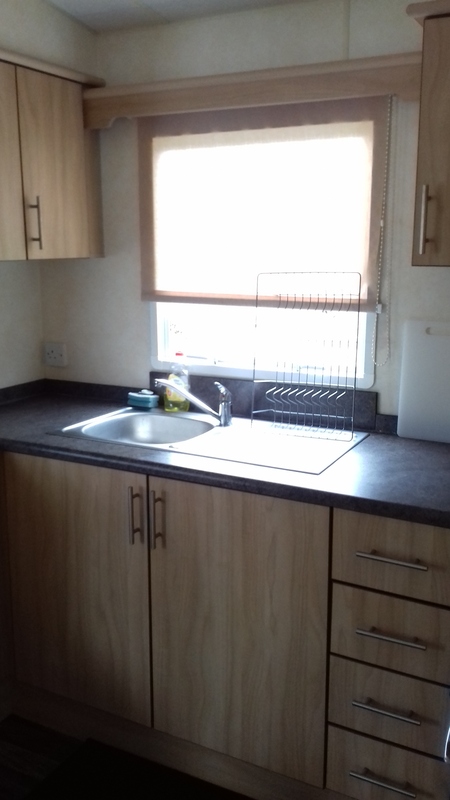 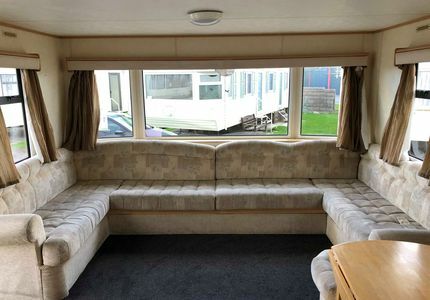 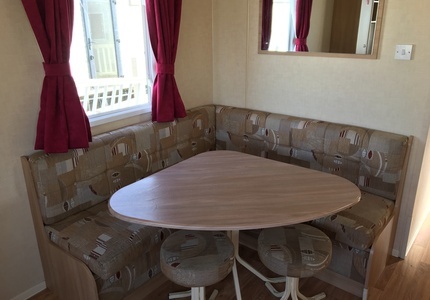 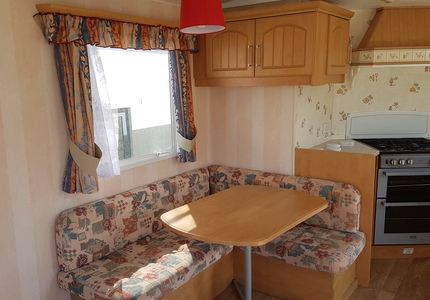 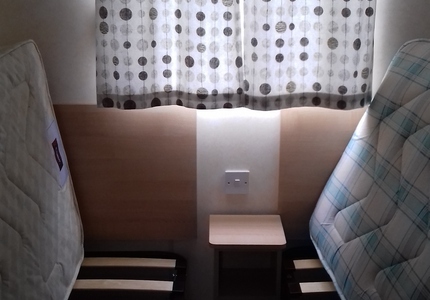 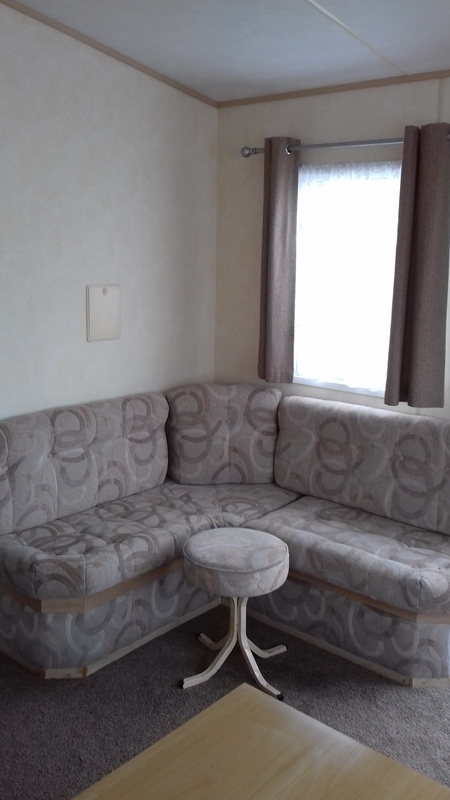 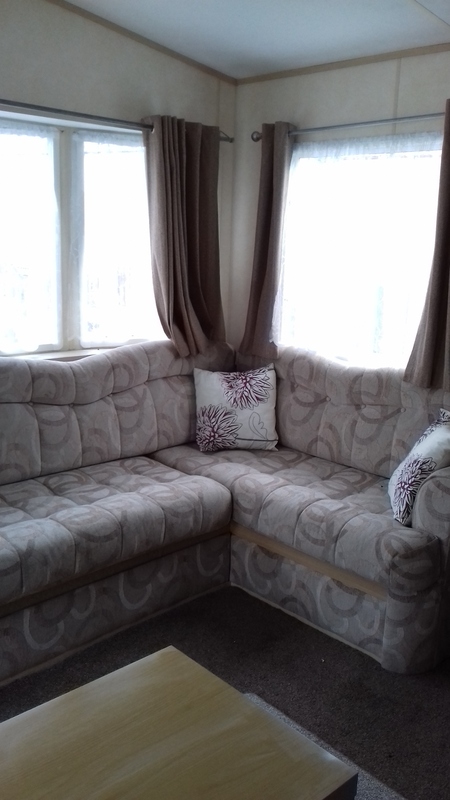 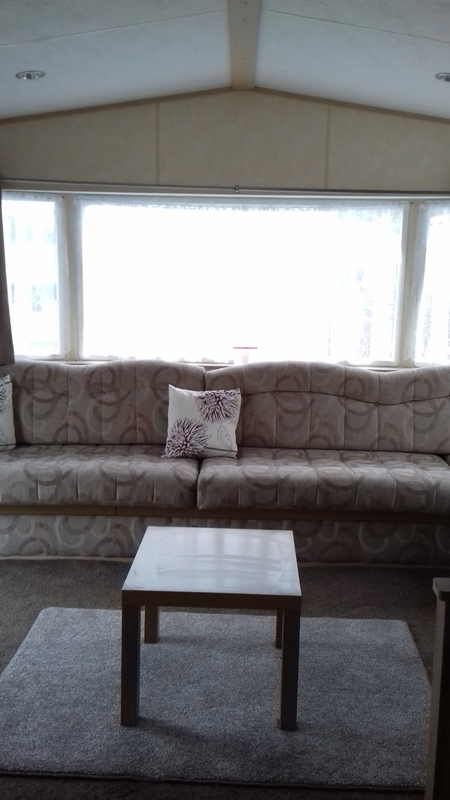 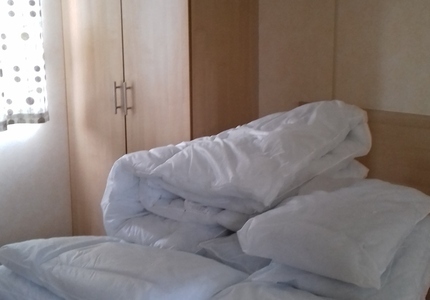 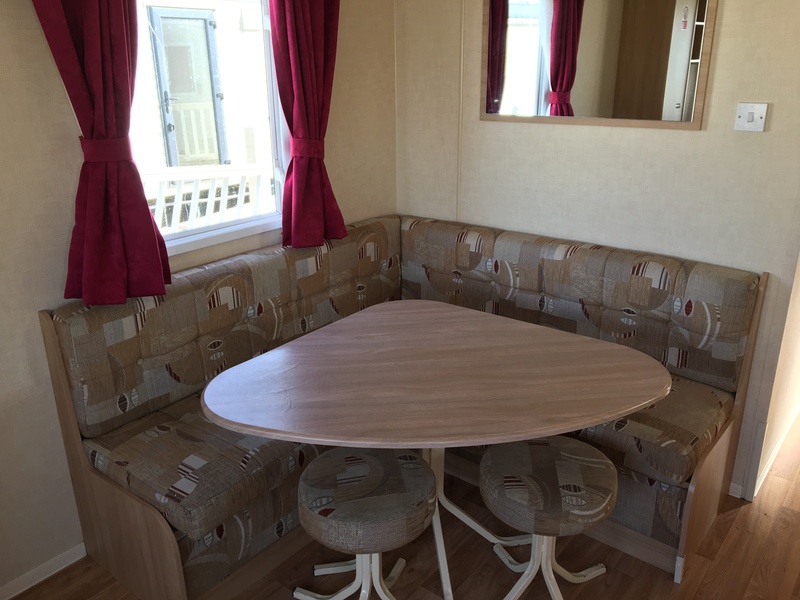 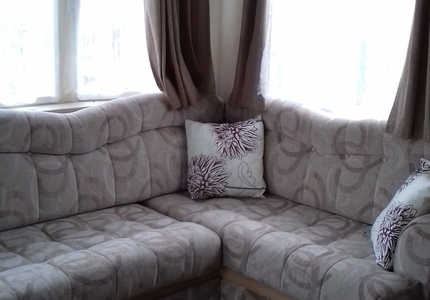 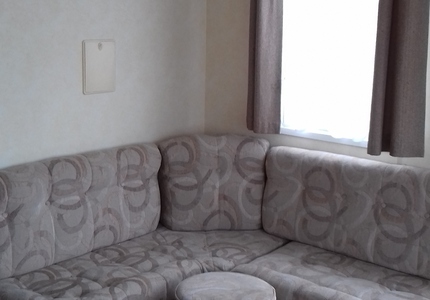 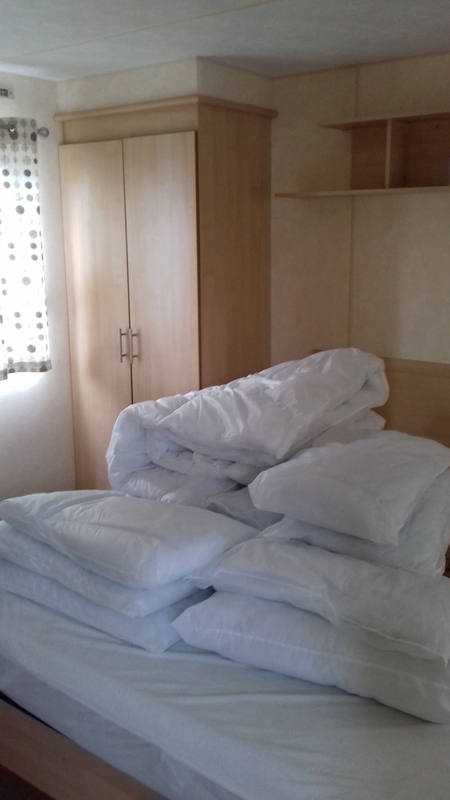 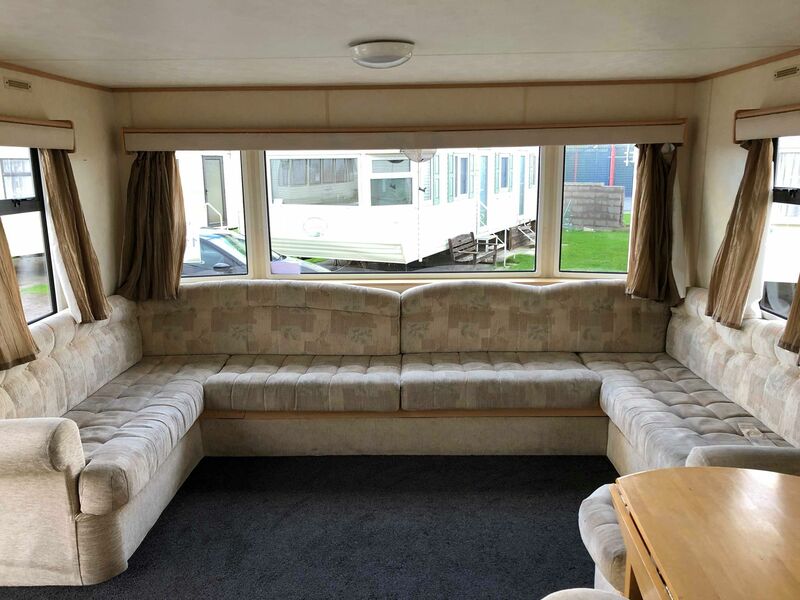 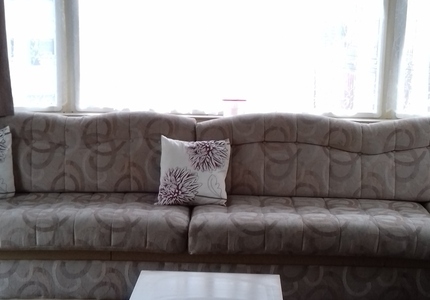 As with our other Static Caravans, we are able to help you arrange to fund a new Static Caravans if needed. 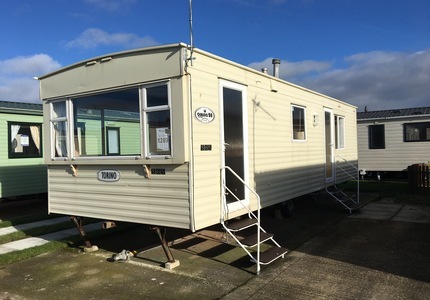 Follow the Finance and How it Works links for more information. 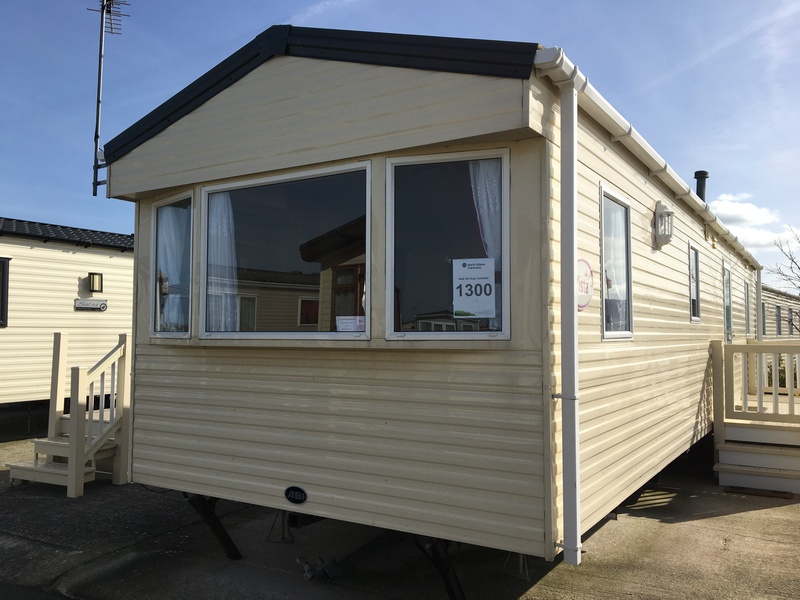 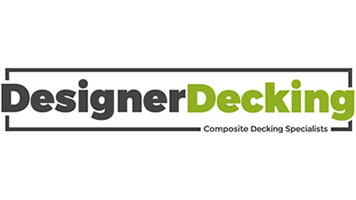 Why not have a look at our range of New Static Caravans on offer below and let us know if you have any questions? 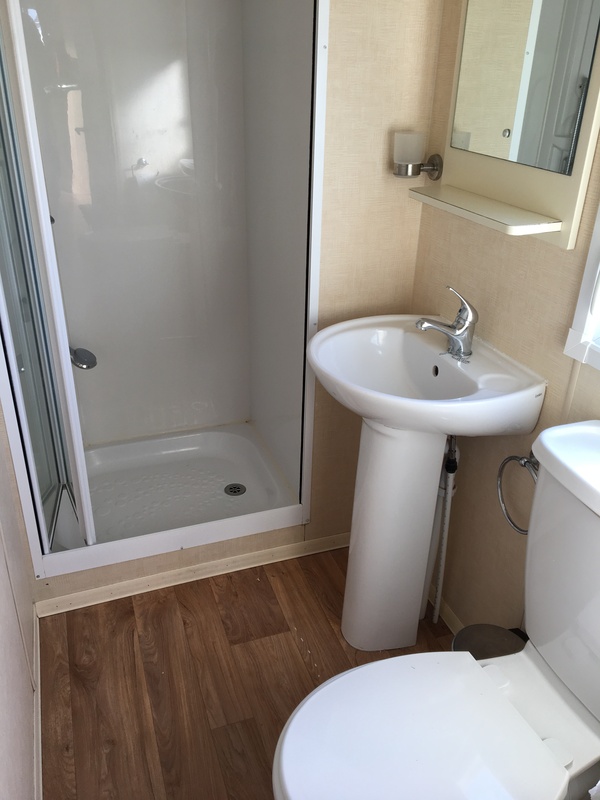 We’re more than happy to help and are only a phone call away.